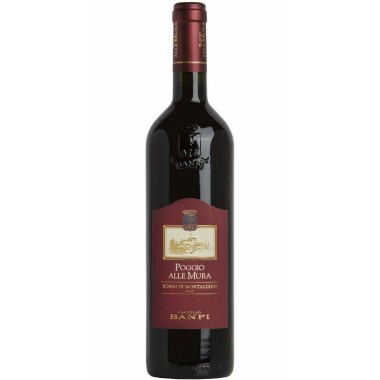 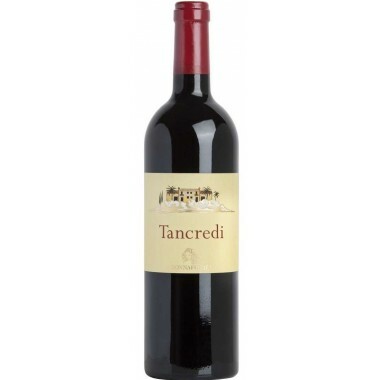 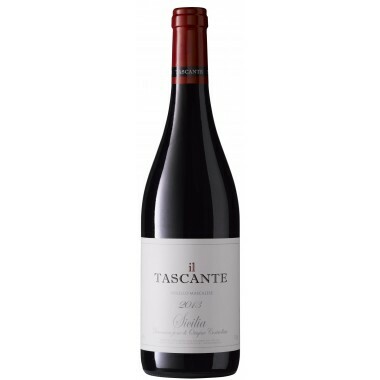 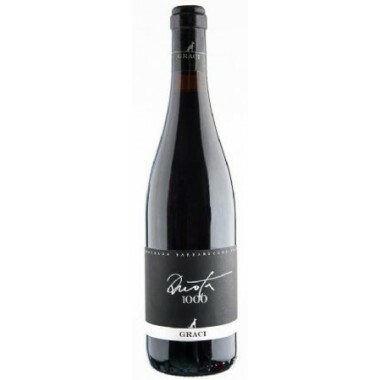 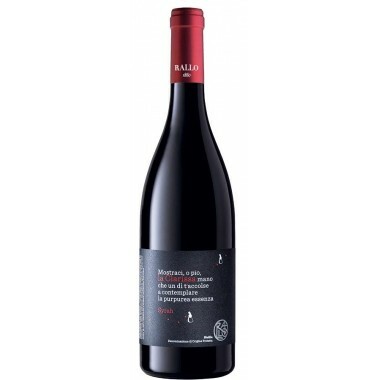 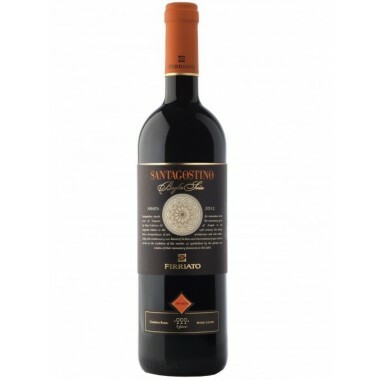 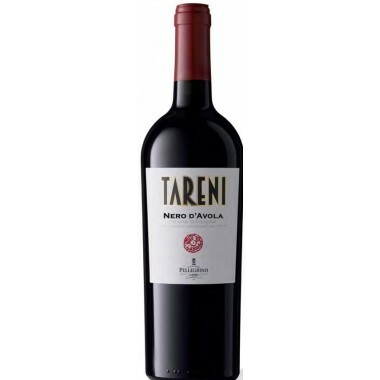 San Lorenzo Etna Rosso DOC - Tenuta Terre Nere - On offer | Saporidoc UK. 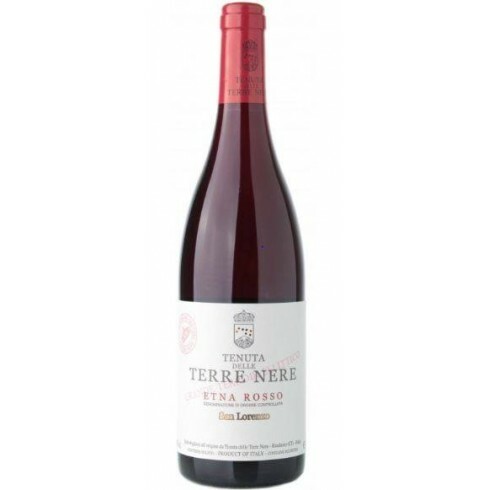 San Lorenzo Etna Rosso from Sicilian top producer Tenuta delle Terre Nere is a single vineyard wine. 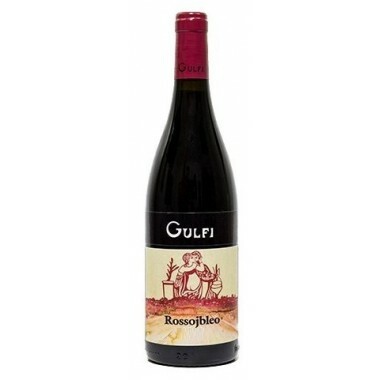 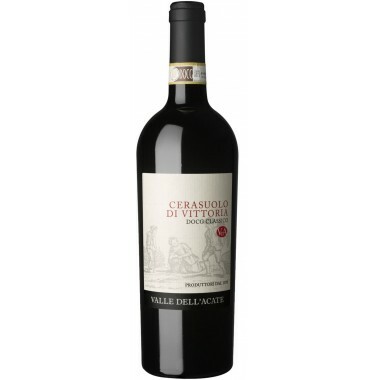 The pale ruby red wine from this cru is particularly rich, fruity and has very soft tannins, making it velvety and voluptuous on the palate. 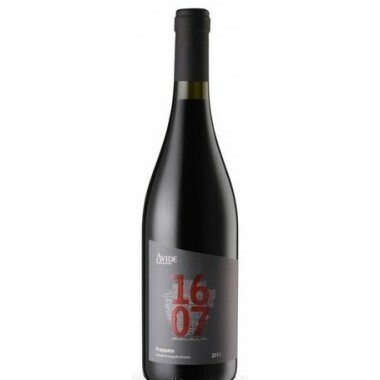 Maturation In French oak barriques for 16-18 months followed by 1 month in stainless steel tanks. 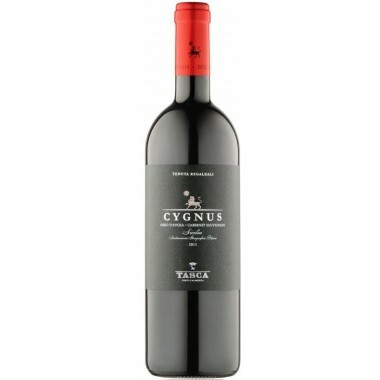 Bouquet Penetrating bouquet, rich ripe fruit and spice. 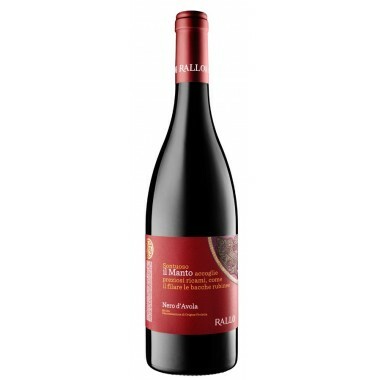 The Nerello Mascalese and Nerello Cappuccio vines for the San Lorenzo red wine have an age of between 50 and 100 years and grow in Tenuta delle Terre Nere’s San Lorenzo vineyard in Contrada San Lorenzo near Randazzo on the northern slopes of the Mount Etna at an altitude of 700-750 meters. 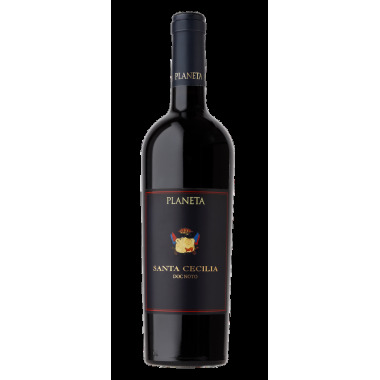 The almost pure volcanic sand in the terroir in Contrada San Lorenzo originate from lava flows and volcanoclastic deposits related to volcanic activity, which dates back from 60,000 to 15,000 years ago. 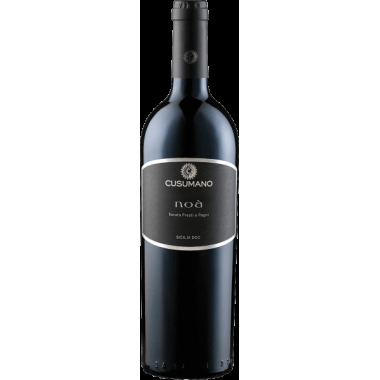 The grapes were harvested manually and carefully sorted. 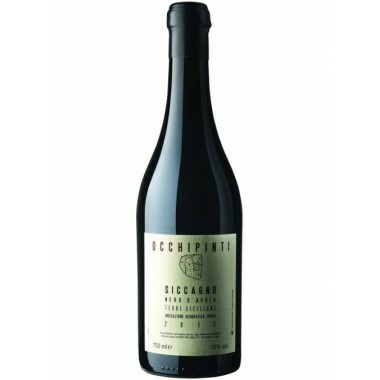 Following a gentle destemming and a cold maceration the wine was fermented under controlled temperature. 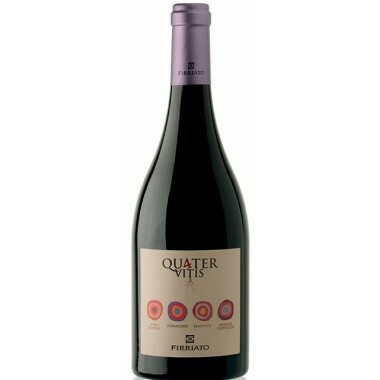 After fermentation the wine underwent spontaneous malolactic fermentation and ageing in French oak barriques for 16-18 months. 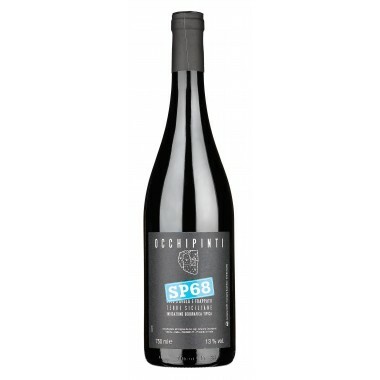 Following additional ageing in stainless steel tanks for a month the wine was bottled.